In addition, we baptized over 50 people in 4 locations. Over the next few weeks we will be working on a formal presentation for our churches. There will also be information at the GoGlobal table at Annual Session in September. 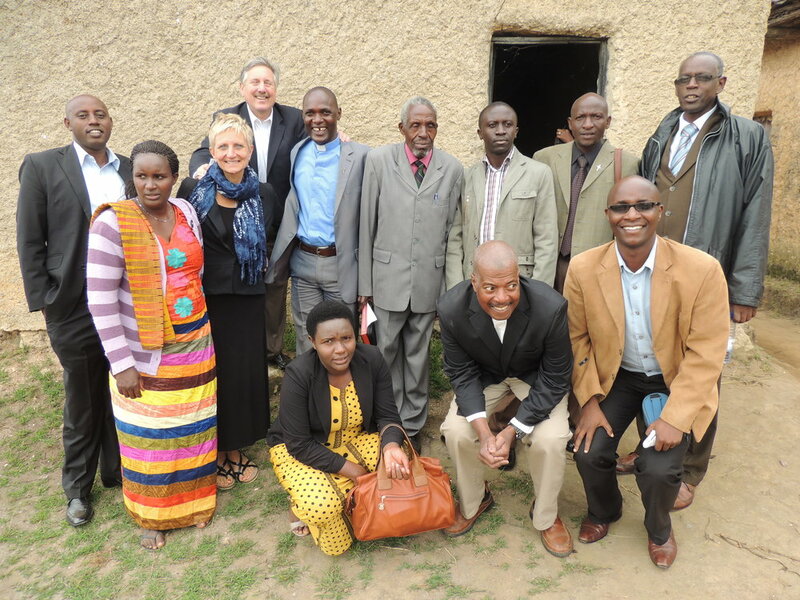 Exciting things are happening in Rwanda and ABCNJ is excited to be part of it.